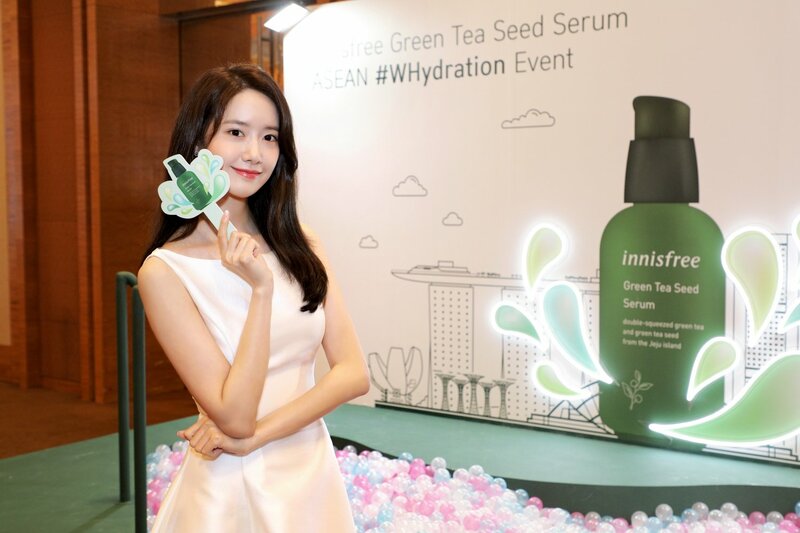 In town to grace innisfree‘s first-ever mega ASEAN event last Saturday (March 30), Yoona made her first appearance in Singapore as the beauty brand ambassador to share more about the all-new rebranded Green Tea Seed Serum. 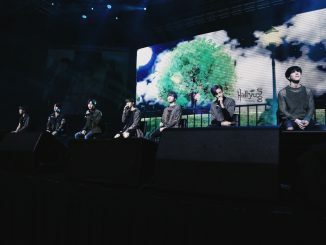 Alongside the grand unveil of the Green Tea Seed Serum, the signature Green Tea Line was also introduced as the first of all innisfree ranges to update its packaging, complete with its new brand logo. At the closed-door session, Yoona also met with 200 lucky innisfree customers and fans, where she played a bingo game, took photos and answered questions from fans. 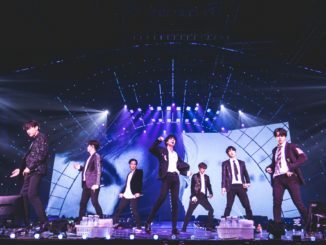 Though it hasn’t been long since her previous visit last September, Yoona shared that being able to meet fans at her first solo Fan Meeting in Singapore was one of the greatest memories she could ever have. 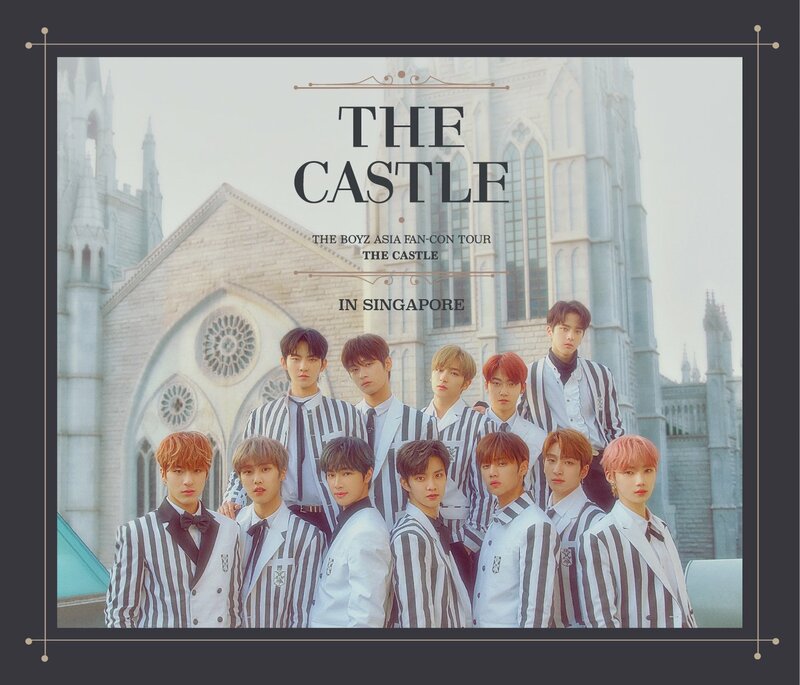 Describing Singapore fans as “cute and lovely”, the star added that she will try her best to come back often so she could have the best of both worlds – seeing her fans and enjoying her favourite local dishes, chilli crabs and pepper crabs. 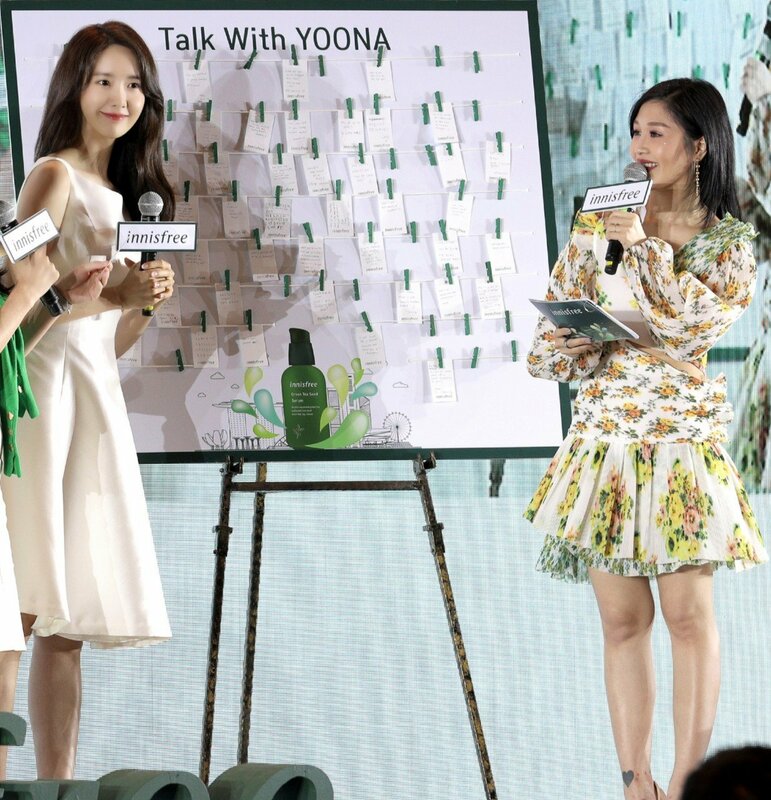 Before ending the session, Yoona revealed that she’d been a loyal fan of the best-selling Green Tea Seed Serum from innisfree because of its light texture that’s suitable for use every season. 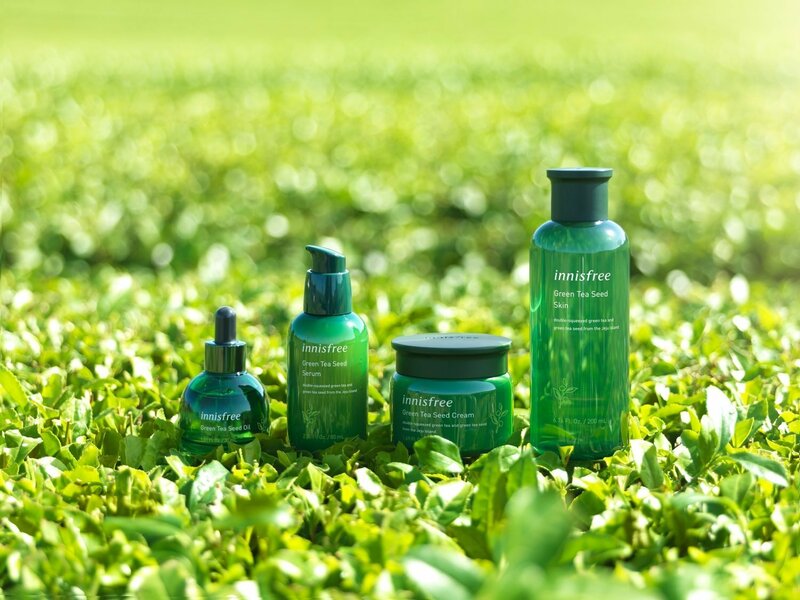 Known and loved for its super-charged hydration power, the innisfree Green Tea line delivers a firm layer of amino acid-infused fresh green tea water to keep one’s skin smooth and supple with a healthy glow, fitting seamlessly into the varied skincare routines and preferences of every beauty lover. The rebranded Green Tea Line is now available in stores island-wide.